At GWHA we believe in the power of knowledge. Our team members are constantly searching for answers to questions, whether they are medical, spiritual, or emotional. We realize that in order to help our clients and provide quality treatment to our patients, we must continue to educate ourselves in the ever so changing field. Not only should the staff be educated, but GWHA believes that so should it’s patients. 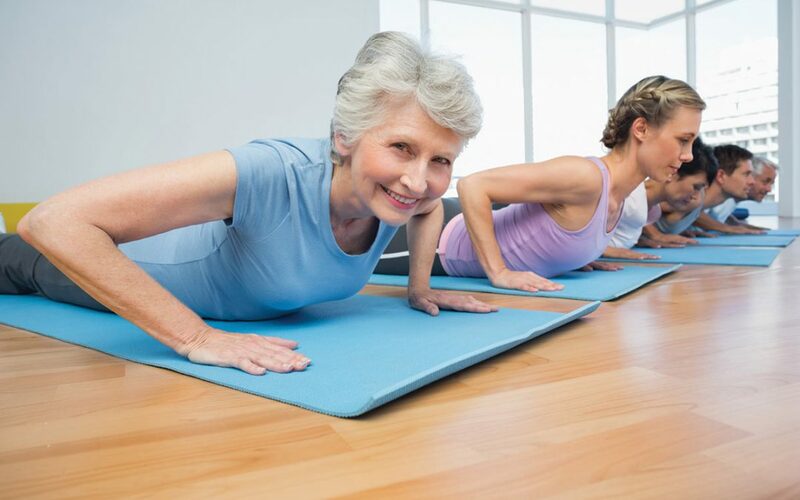 Our parent clinic – Eramosa Physiotherapy Associates – has been offering Knowledge Building Seminars on various topics for the past couple of years, and has received a lot of positive feedback from the community. 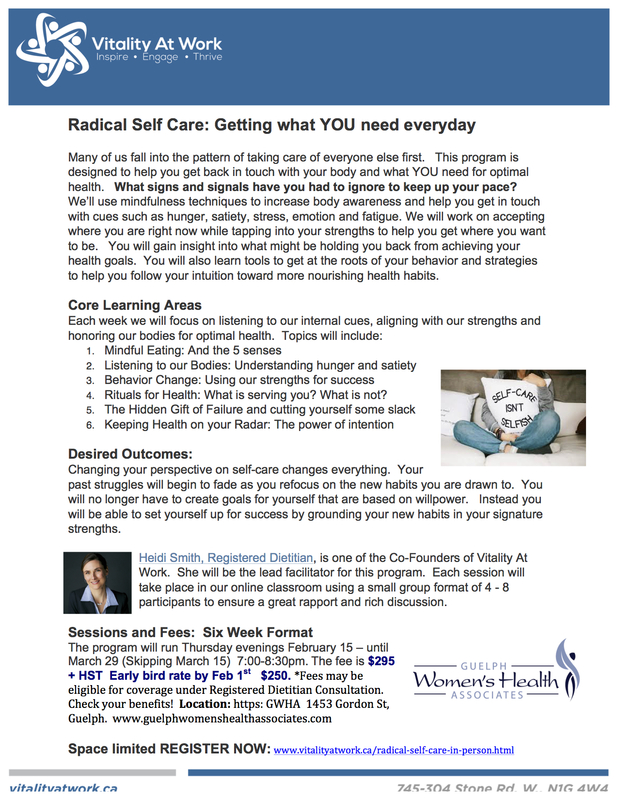 Because of this, Guelph Women’s Health Associates has decided to participate in the Knowledge Building Seminars as well. Knowledge Building Seminars typically last 25 to 30 minutes, where one of our team members provides a presentation on one of the select topics. Typically, the presentation covers basic definitions associated with the topics, how the condition comes about, as well as treatment options, and research advancement in the area. Attending one of these courses is a great way to meet community members who are interested in the same topic as you are, share stories, and ask questions. Many people who believe that they might be experiencing some type of pain, and are not sure if they need professional help, often report a sense of clarity after attending one of our info sessions. Make sure to follow us on our social media for updates on specific dates and times when our Knowledge Building Seminars are going to be hosted. In the future we hope to expand the list of topics offered.